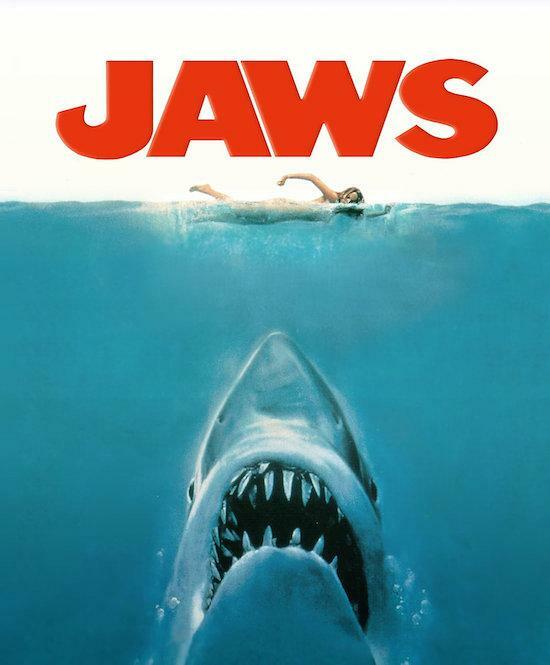 John Williams' full score for 1975 film Jaws will be made available on vinyl for the first time this October. The score will be pressed across a 2XLP set, with the soundtrack having been fully restored, remastered by the album’s co-producer Mike Matessino. The reissue has also been approved by John Williams himself. A pre-order listing on the Death Waltz-affiliated Mondo label's website says: "While the Grammy-winning 1975 MCA album was a re-recording [of the score], Mondo’s 2XLP set presents the entire Academy Award-winning score as composed and recorded for the actual film in its first-ever vinyl release." You can pre-order the record place the text you want as hyperlink here with its release due in late October.